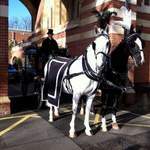 We provide a fully insured professional service for Horse Drawn Funerals, we have many years experience and operate to a very high standard. 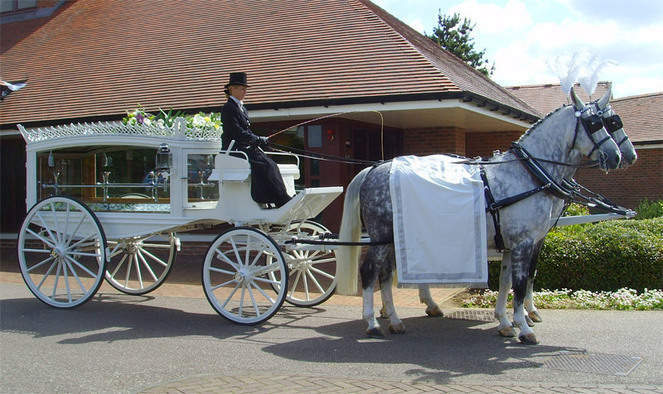 Give your loved one the dignified send off they deserve. 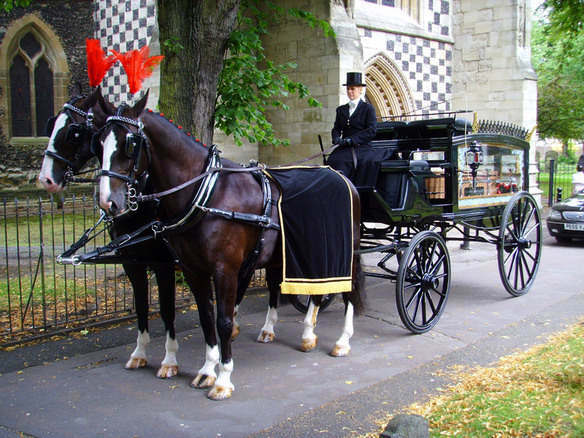 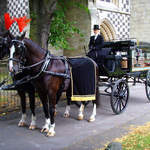 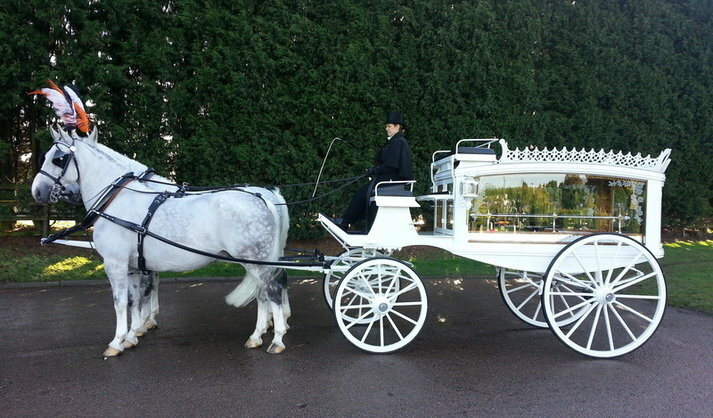 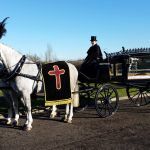 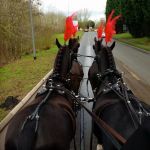 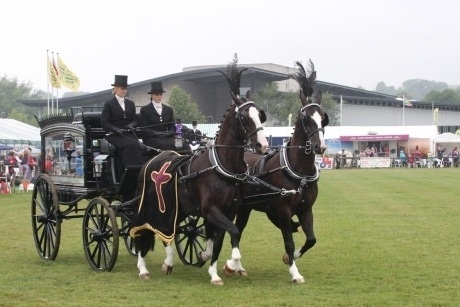 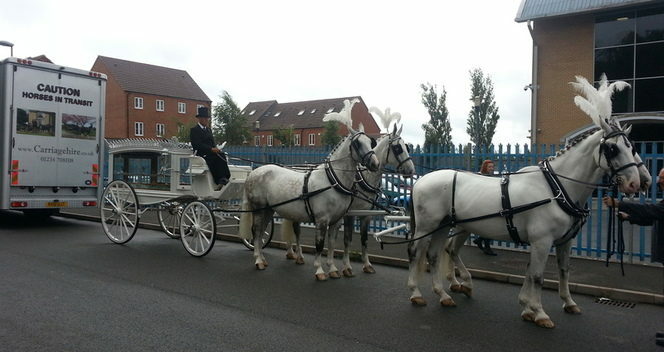 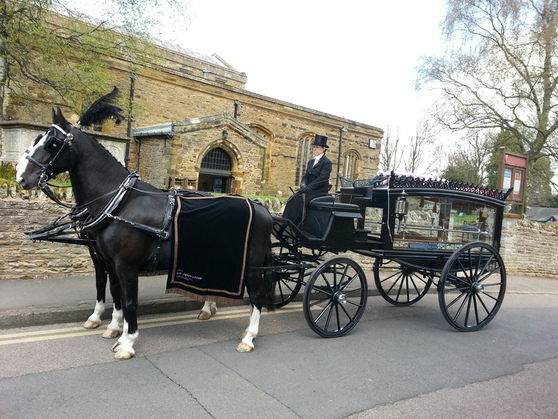 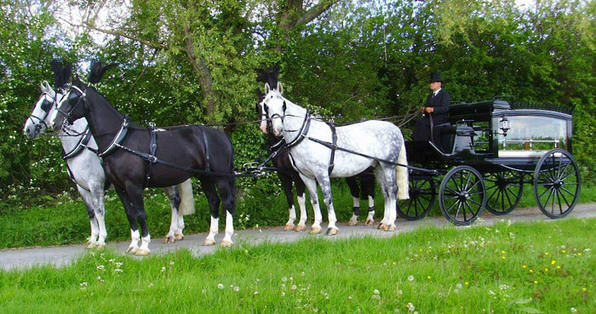 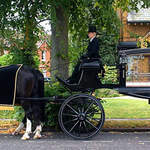 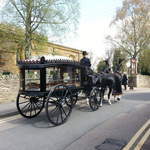 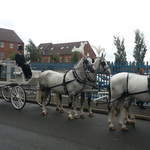 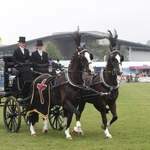 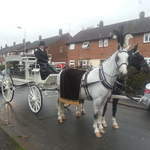 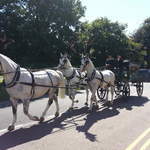 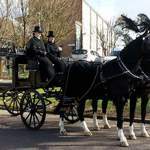 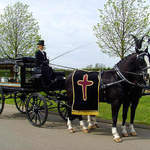 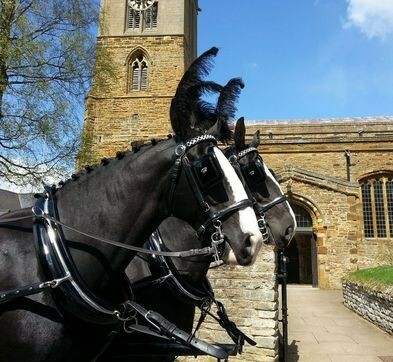 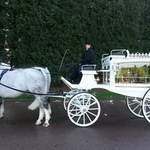 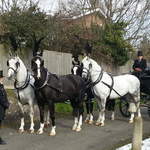 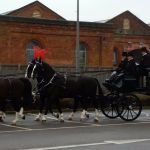 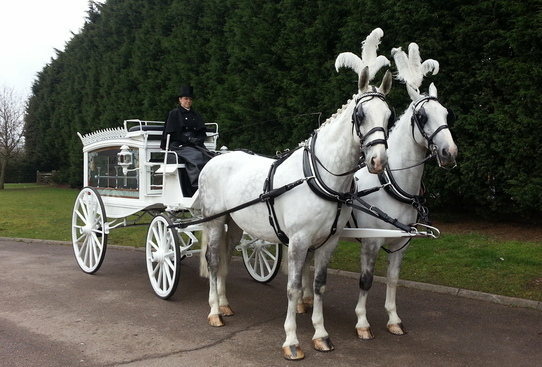 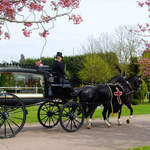 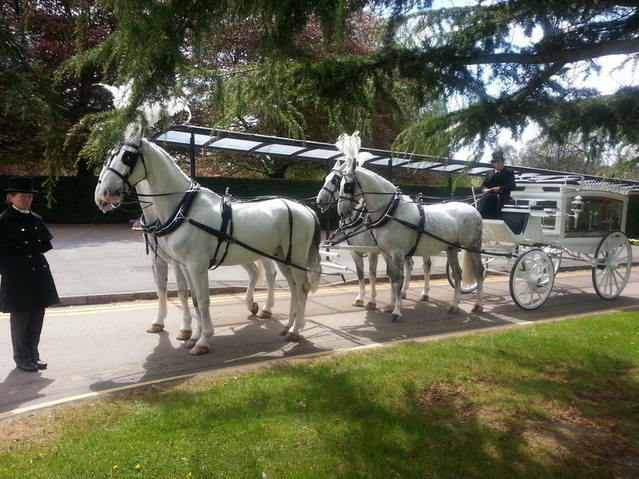 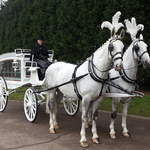 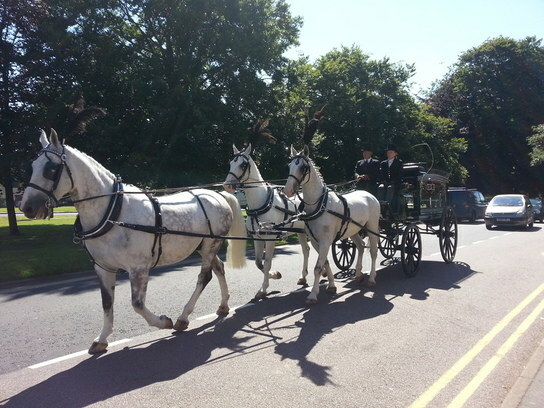 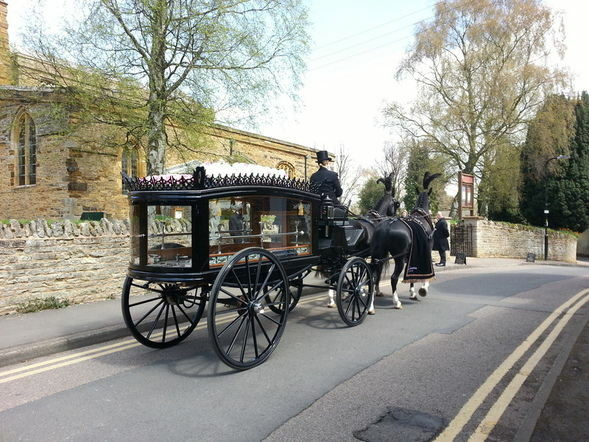 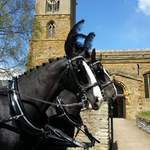 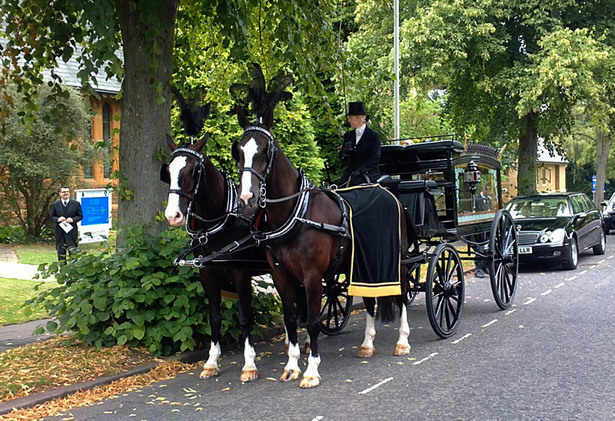 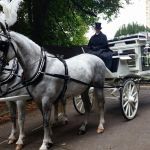 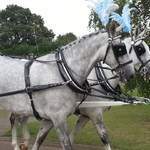 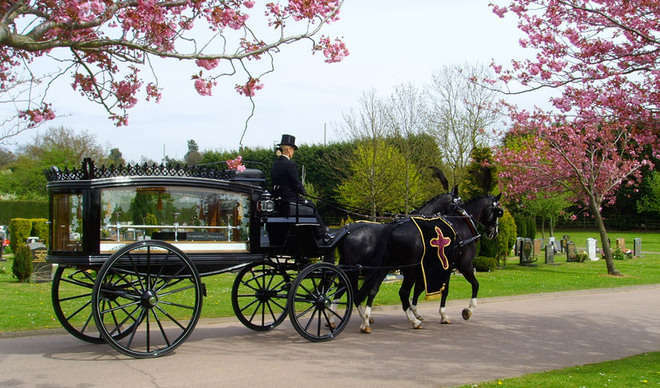 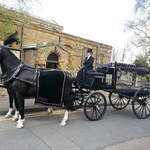 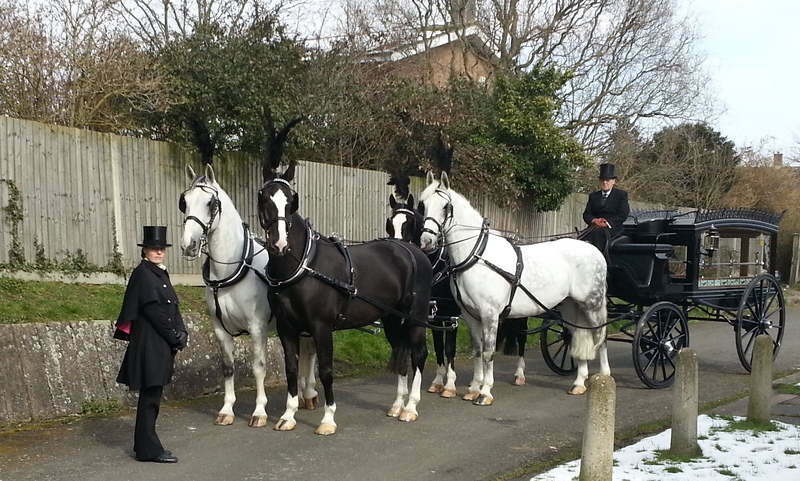 We specialise in providing traditional Horse Drawn Funeral Carriages. 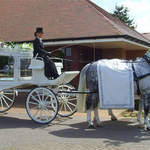 Based in North Bedfordshire we are well positioned to travel to all parts of the Country. 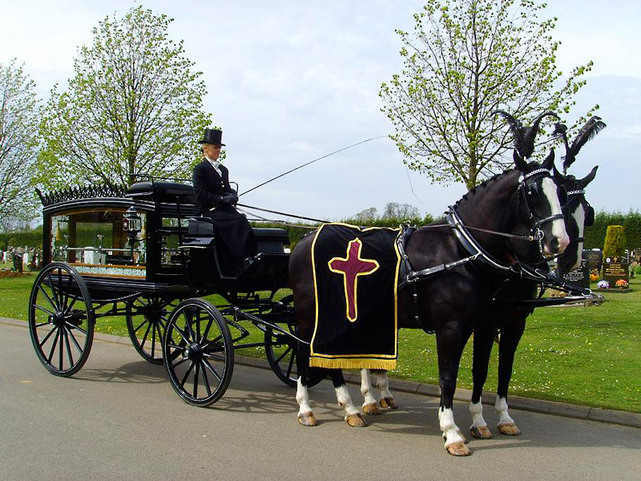 All our Funeral carriages are in first class order and are immaculately turned out. 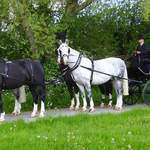 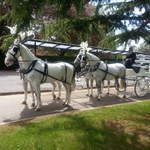 They come complete with traditional carriage lamps and driven by a fully qualified Coachman and Footman. 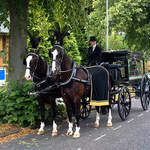 We are fully insured & carry 10 million in public liability.